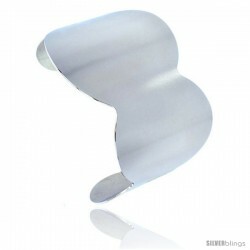 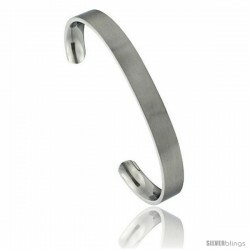 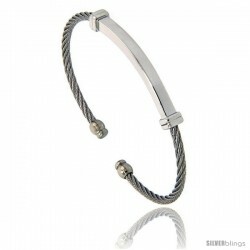 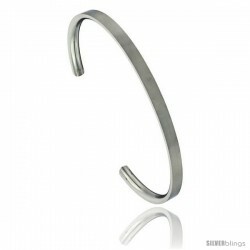 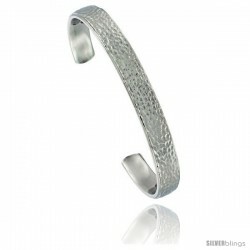 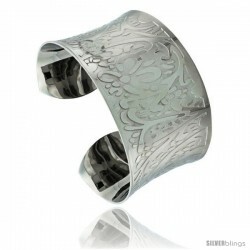 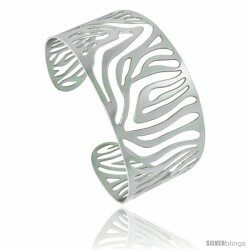 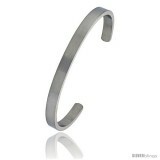 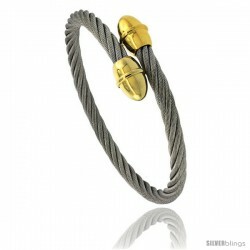 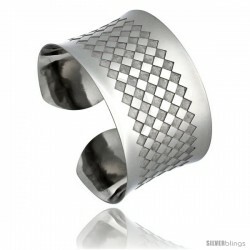 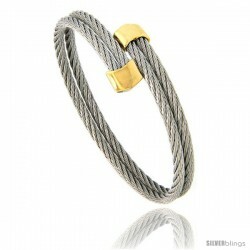 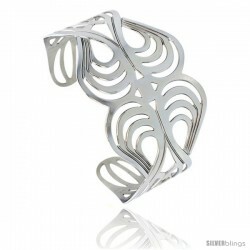 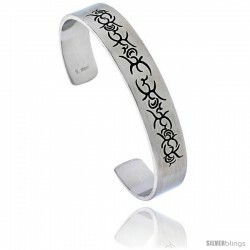 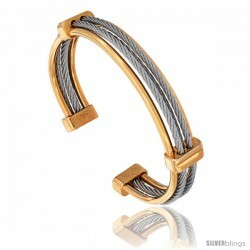 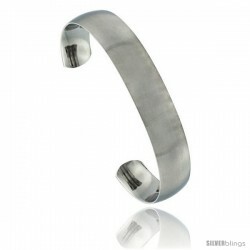 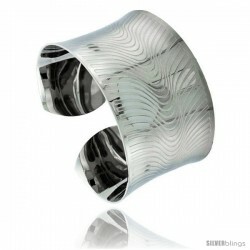 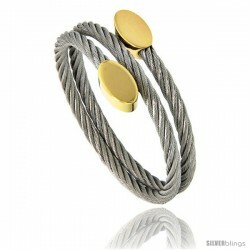 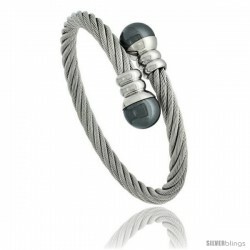 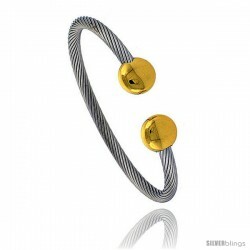 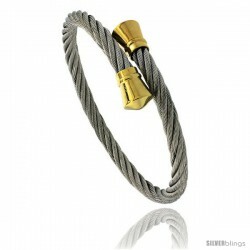 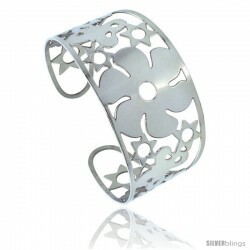 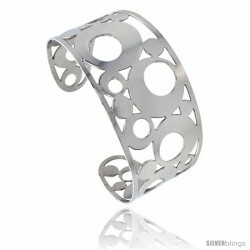 This sleek and elegant Cuff Bracelet fashioned in Stainless Steel elevates any attire. 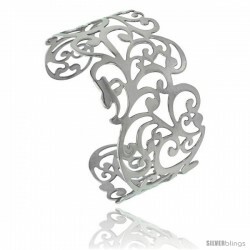 This is the timeless, classic design cuff bracelet. Made of 1/4 inch wide rectangular stock heavy gauge Stainless steel, satin finished with excellent quality workmanship. The 7 inch size fits most ladies with 7-7½ inch wrist sizes and the 8 inch fits most men.